See a Childsplay performance at Tempe Center for the Arts and dine on Mill Ave! Show your ticket stub and receive special deals at participating restaurants before or after the show. **Offers valid only on the date of the performance on your Tempe Center for the Arts ticket stub. One child’s meal with purchase of each adult regular priced meal. Free kids meal with purchase of one adult entree. Tempe location only. Kids eat free with the purchase of a sandwich by an adult (from the kid’s menu). One adult per child, not valid with any other offers/discounts. 15% off entire bill, excluding alcohol. Limit one per ticket. Good only on day of performance. Dine-in only. Receive a free kids meal with the purchase of any adult entree at Harry's Place or Mission Grille. 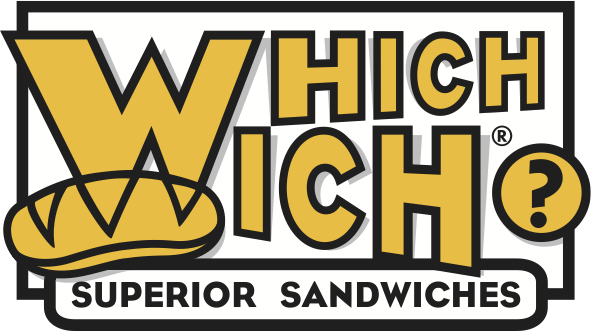 Redeem your show ticket stub for a free kids meal with purchase of a 7 inch Wich. Free kids meal with the purchase of an entree. *Limit one per table. Cannot be combined with any other offer. Valid only at Pita Jungle in Tempe.